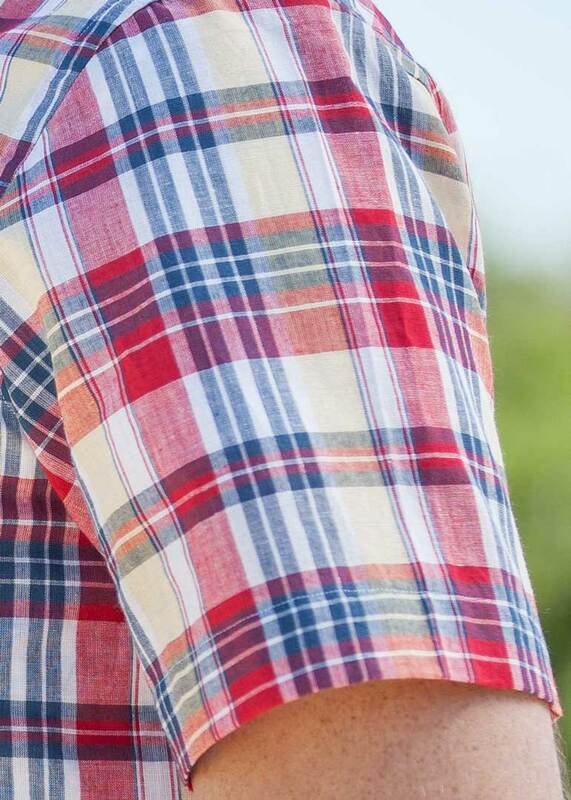 Great fabric - all time favorite. 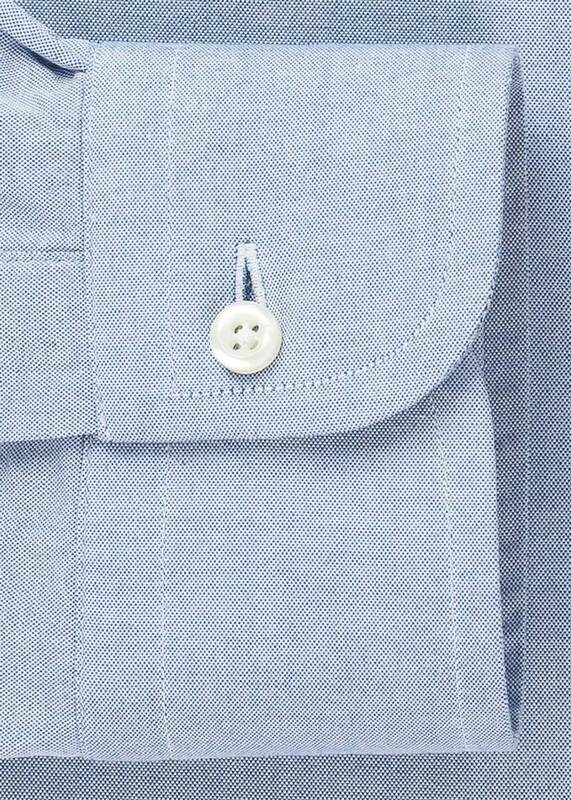 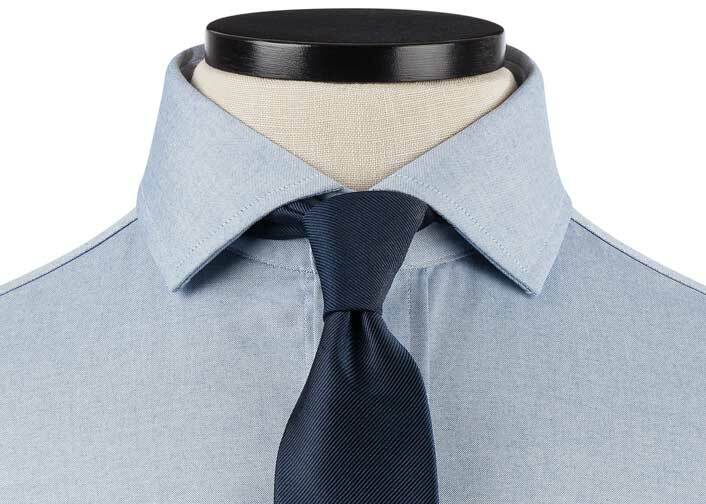 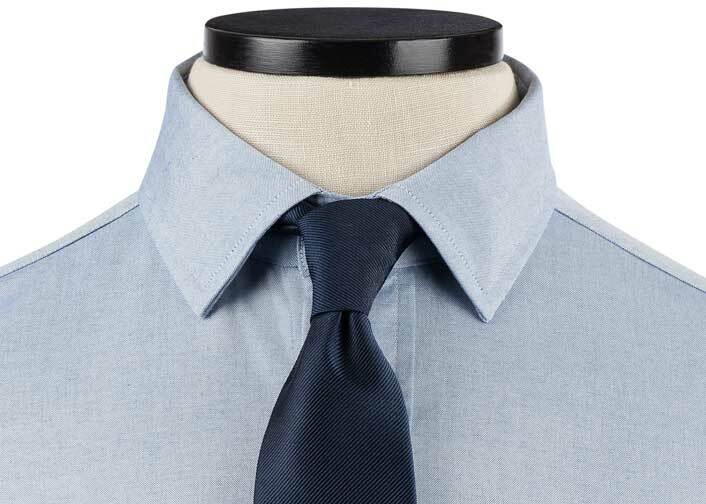 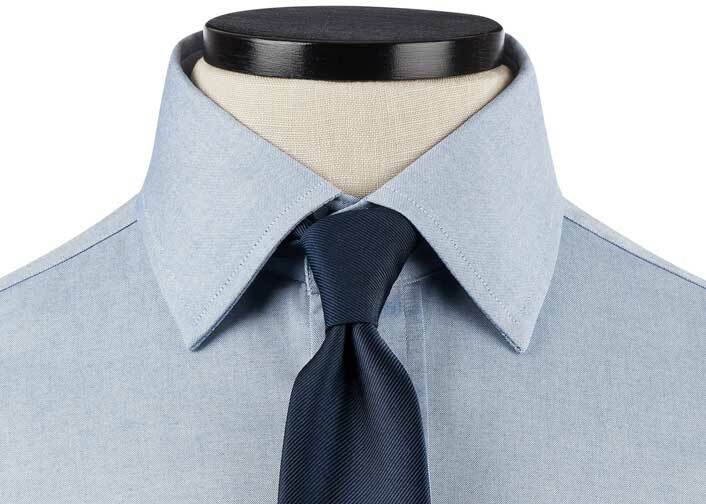 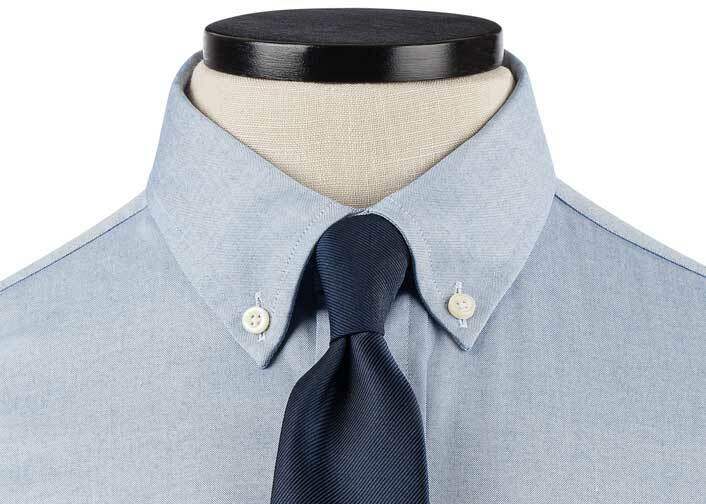 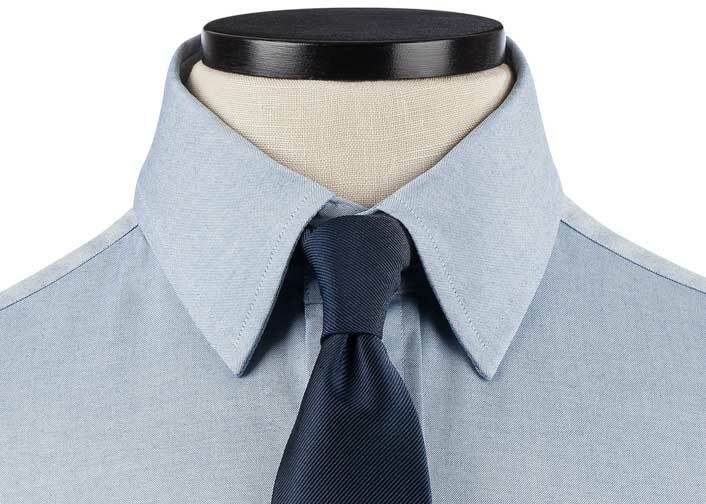 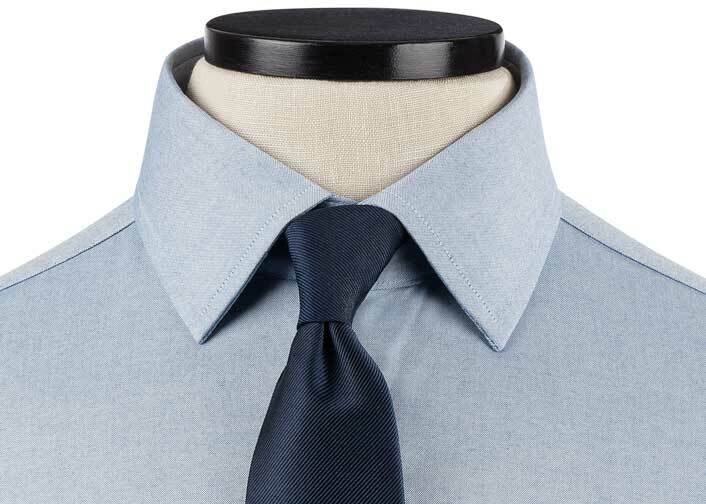 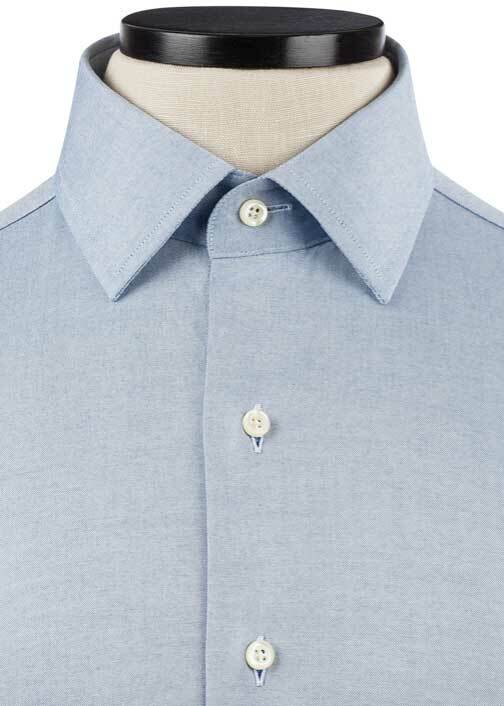 Fabric is a great shade of blue and a bit on the stiff side but that is the way chambray goes looks very durable. 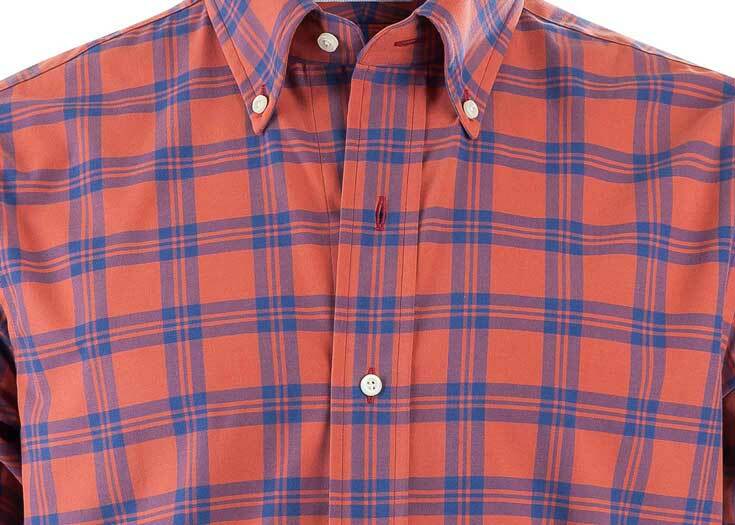 I am planning on this shirt to be a workhorse. 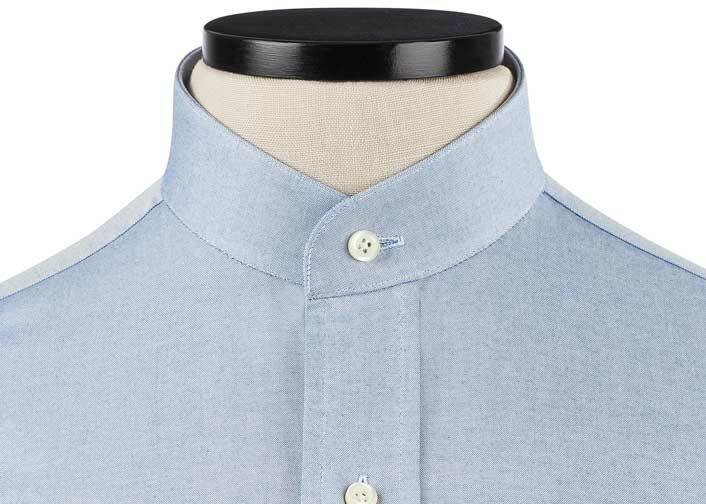 The sizing of the shirt did shrink more than others with the same measurements. 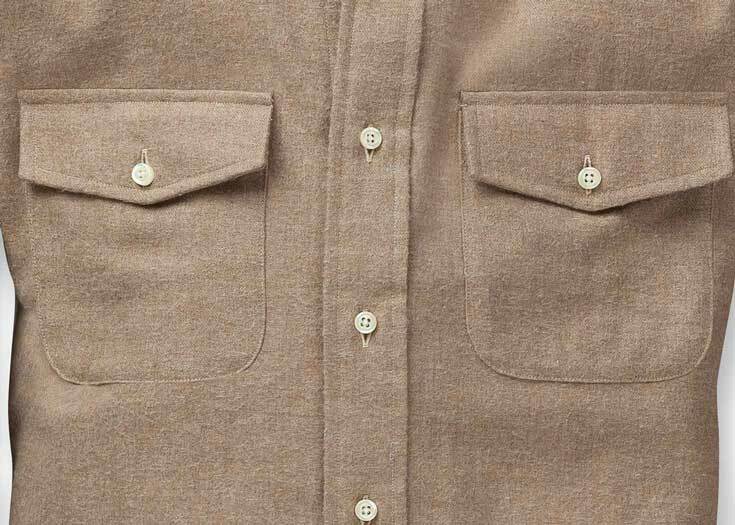 I wash all of my clothes in cold delicate and do not use the dryer. 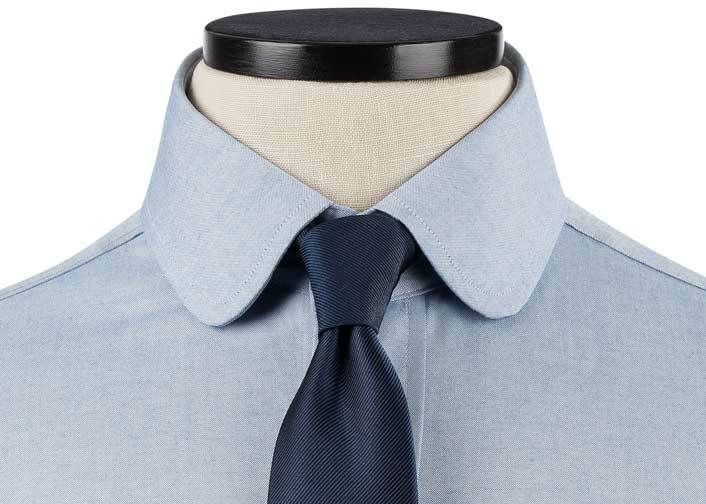 You might want to add some extra room to your measurements. 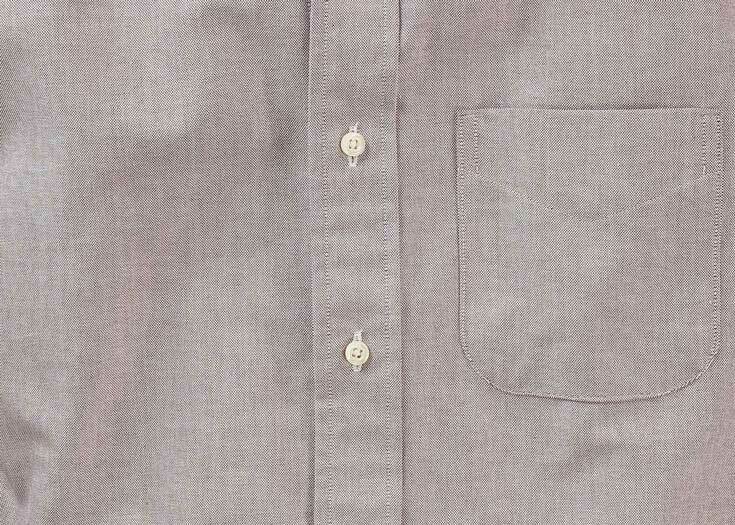 Other than that, excellent quality fabric with a great sheen to it. 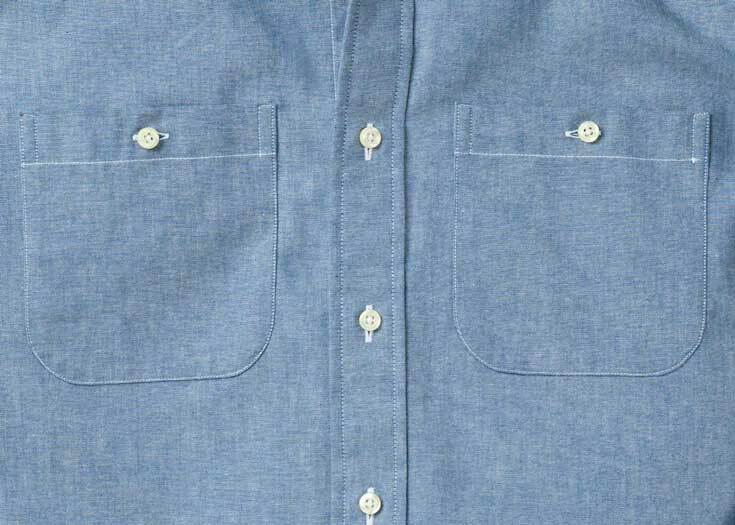 The Blue Selvedge Chambray Utility comes with everything we want in a casual chambray: hearty, nubby Japanese cotton; button-fastened dual utility pockets, and a perfectly dyed muted blue hue. 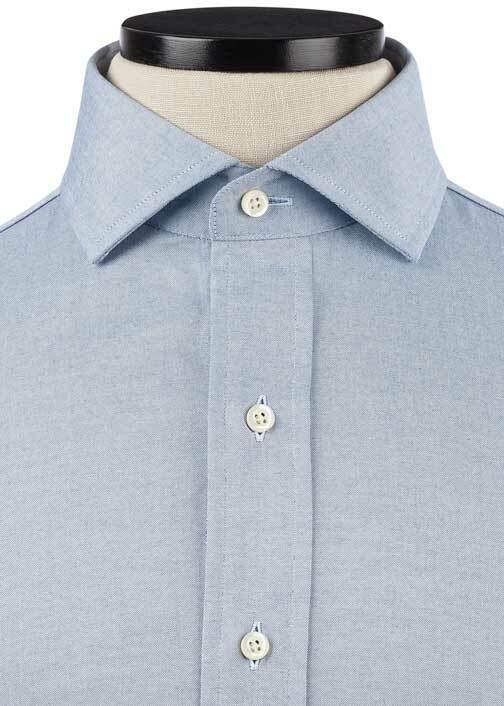 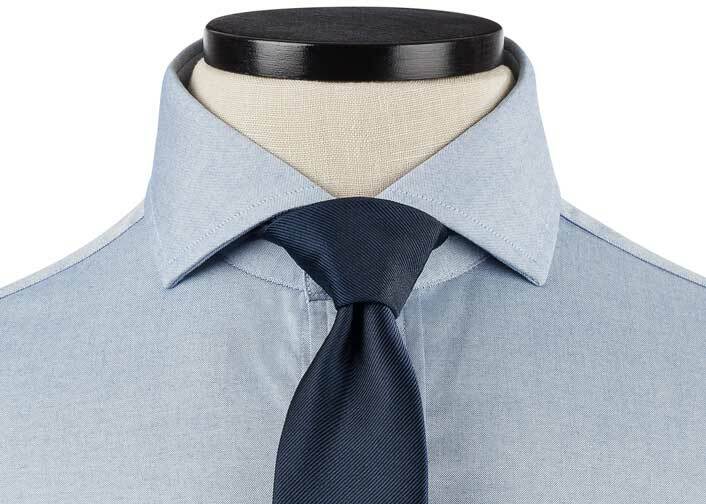 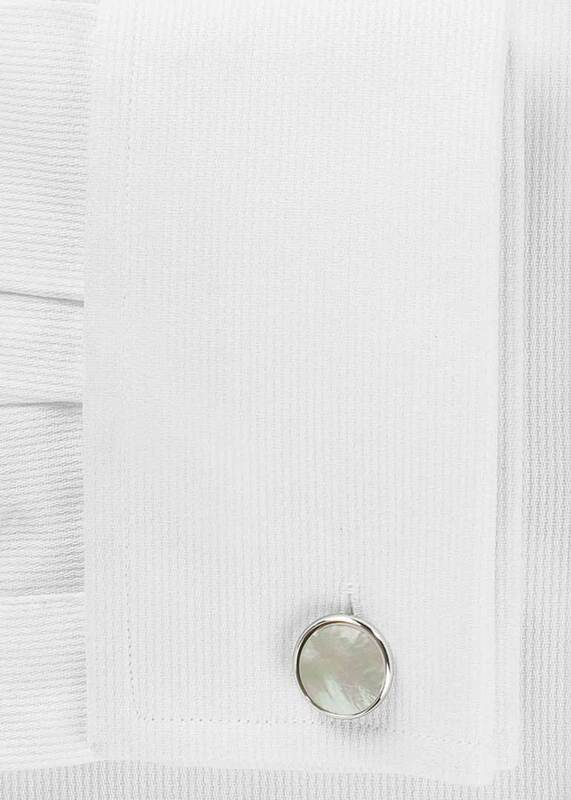 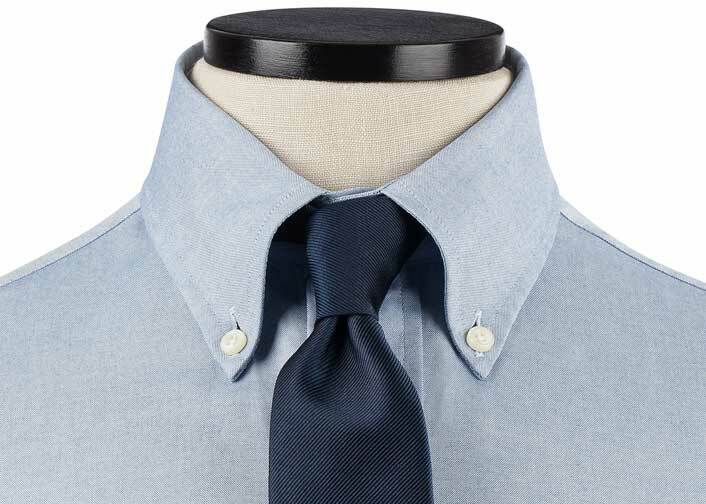 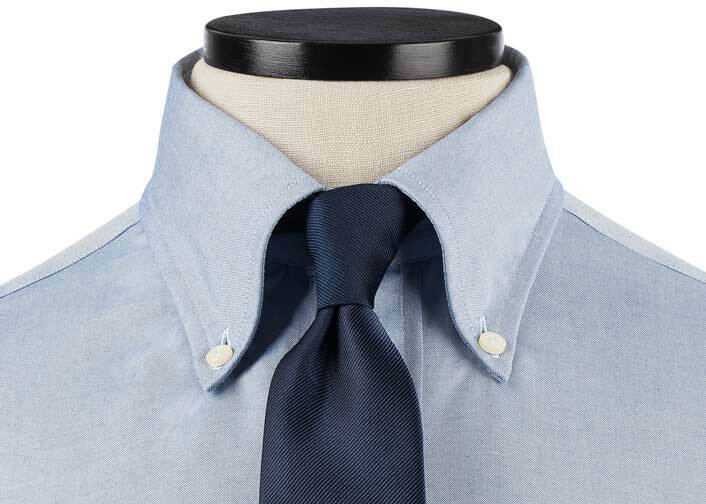 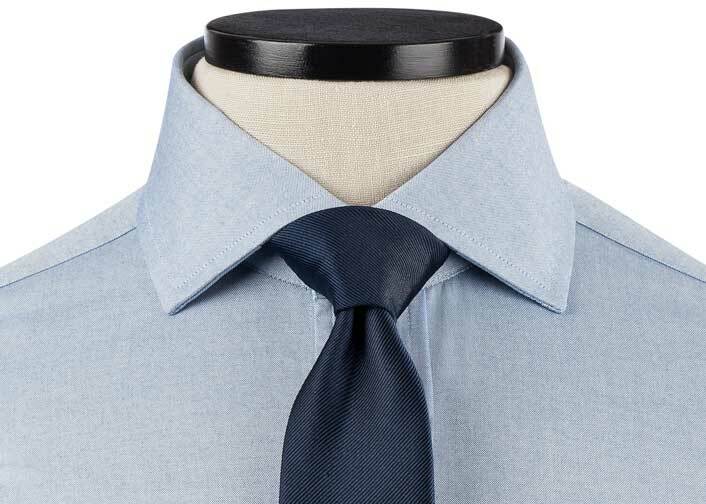 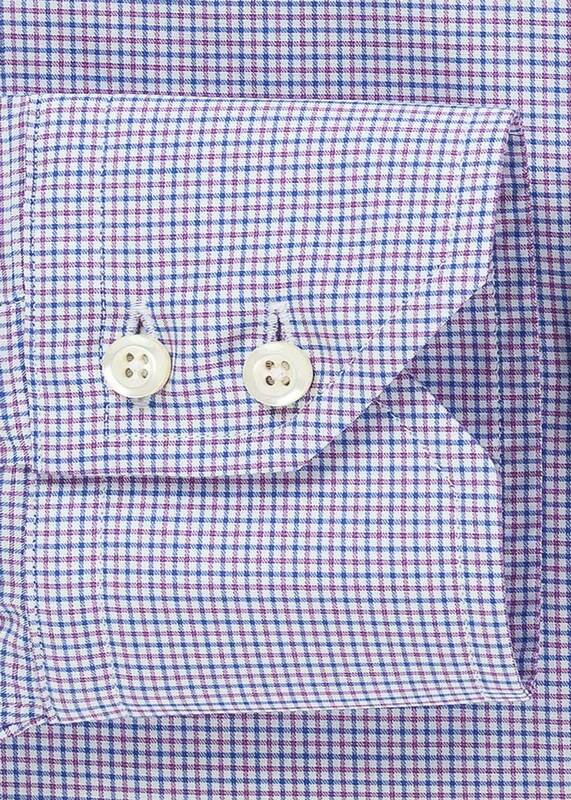 Best with a soft collar and classic, casual details, this shirt will rack up ample mileage from the day you get it.